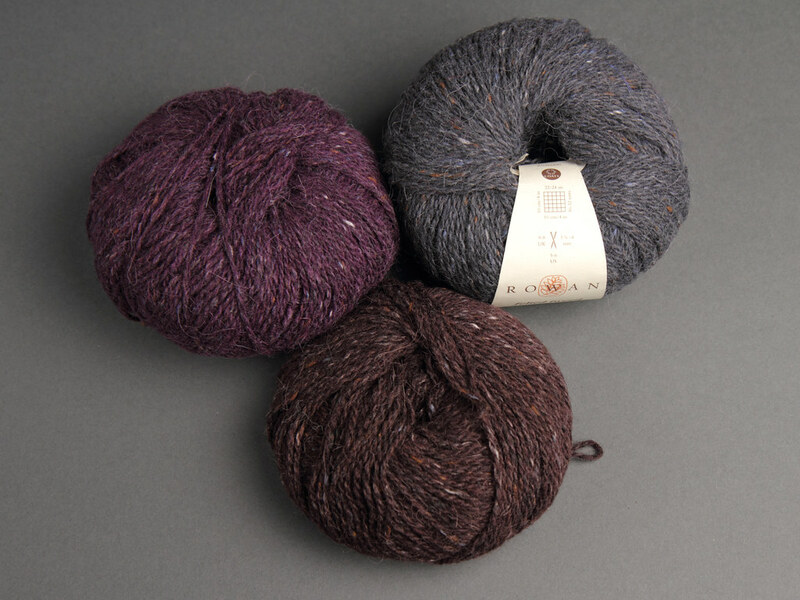 A lovely trio of shades for colourwork projects. Sold as seen. From a non-smoking, pet-friendly home (stored in sealed bags). Destash yarn is non-returnable.